This week will be favorable to introspection because it will allow you to stand back a little. Be careful not to brood because it may spoil your mental health. 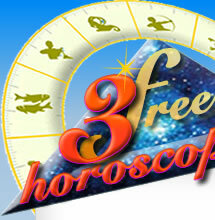 You will communicate with the help of Mercury: you should gather your friends around a table for a dinner. New ideas may show up after this dinner. Neptune gives you the opportunity to get closer to your ideals. If you manage not to join extremist groups, you can reach your goals. 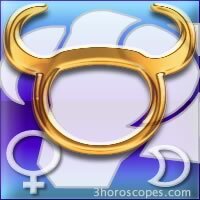 Saturn is in harmony with your sign, and you are expecting something good to happen on a social and administrative level. If you ask for it, you may get the help of very important people. Taurus : do you know your zodiac sign ? Do you know your planet Venus ?